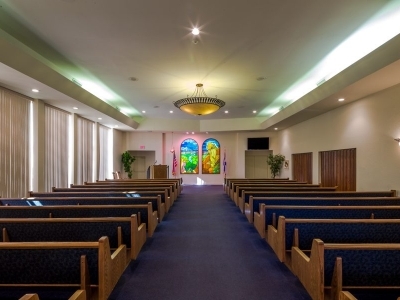 Beth Israel Memorial Chapel opened its doors in January 1982 and has helped more than 23,000 families in their time of need. We offer a high level of compassion and service for all the families we serve. We created a building the community can be proud of. 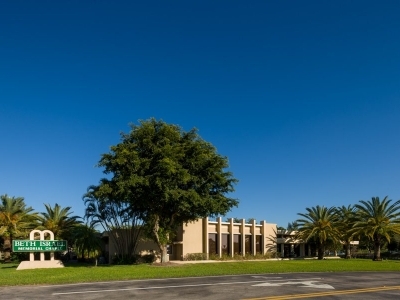 In addition to the two beautiful state-of-the-art chapels, our facilities include a pre-need conference center located in the Kings Point Shopping Center in Delray Beach. 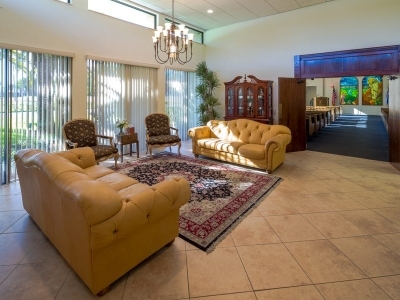 Whether plans call for local ground burial or mausoleum entombment, or burial out of state, Beth Israel is the area's leader in Jewish funeral service and pre-arrangements. This allows us to offer the utmost personal care and attention to the families that entrust us with their arrangements.